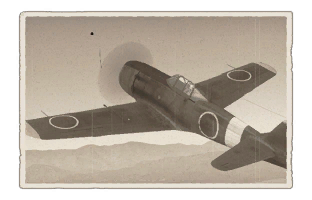 The Ki-84 otsu Hayate is a Rank IV Japanese fighters with a battle rating of 6.0 (AB/SB) and 5.7 (RB). 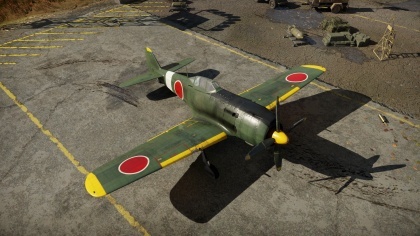 This aircraft was introduced in Update 1.37.
? ? 13 000 ??.? ??.? ??.? ??.? ??? 837 270 ??? ~?? ~? This page was last edited on 19 March 2019, at 15:04.